Lockforce (UK) Ltd is delighted to announce the opening of a new local branch covering the Portsmouth, Chichester and Bognor area. 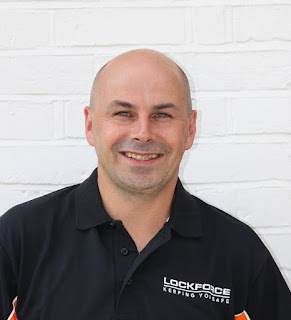 Lee Dray is the local owner and manager of the Lockforce set up in the region and is excited by the opportunity of working in the local community. The new branch opened just this week and Lee is excited to get out and meet the local customers. Lee said "I am really looking forward to the challenge of representing Lockforce in the local area. I know that every day will bring a new challenge and that is what makes it exciting."